His final game as a freshman saw him physically dominate a Kansas State team, playing all 40 minutes and getting to the free throw line twenty times. PJ Washington was the reason Kentucky was even close in the Kansas State game in the Sweet 16. 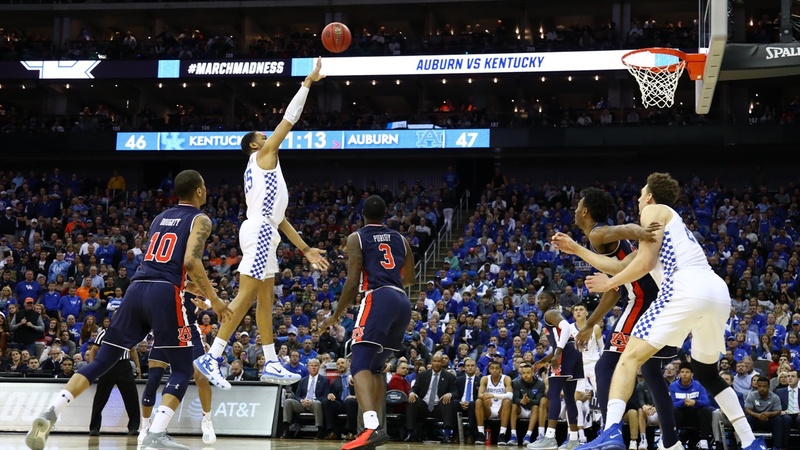 However, fairly or unfairly, PJ was going to be remembered by the majority of the BBN as the one that left 12 points on the free throw line on the biggest stage. Luckily, for both the BBN and PJ, he decided to return for his sophomore year, and he proved he was much more than he showed in year one.